As Singapore continues on its journey to become a smart nation at a blistering pace, small businesses are at the risk of being left behind. But there’s no time like the present to embark on one’s digital transformation journey. What are the best practices companies and nations should adopt? 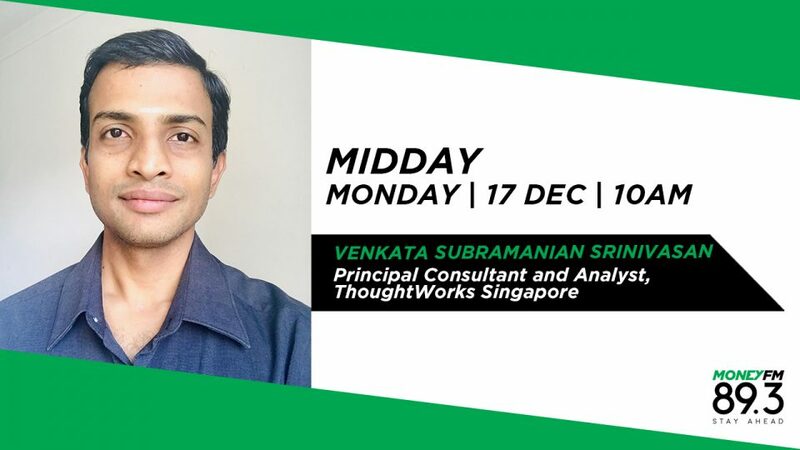 We speak to Venkata Subramanian Srinivasan, Principal Consultant and Analyst at ThoughtWorks, a global software development consultancy.